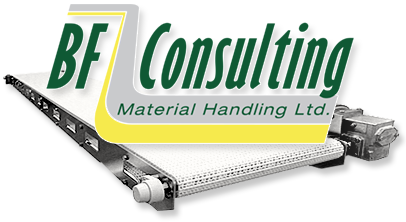 We at BF Consulting pride ourselves at being able to provide custom devices designed to provide a solution unique to each customer's product handling needs. With the huge number of items that can be handled in today's manufacturing environment, combined with the manner in which they need to be manipulated, there is often no 'off the shelf' device available. 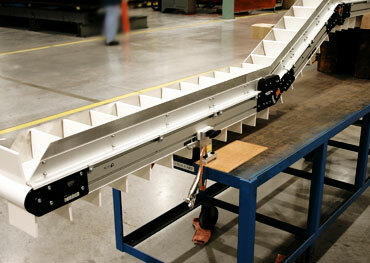 We can bring unique solutions from concept right through to working devices on your manufacturing floor.